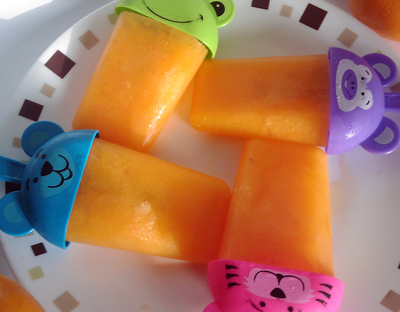 Cool down this summer with these healthy home made popsicles. 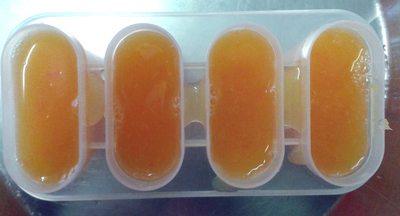 These orange popsicles require only three simple steps, have no added sugar or colour unlike the ones in supermarkets. Kids will love these on hot summer days for their cooling and tangy flavour. 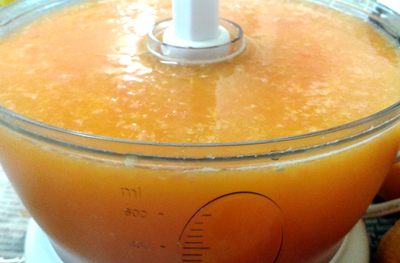 Cut the oranges in half and squeeze the juice. 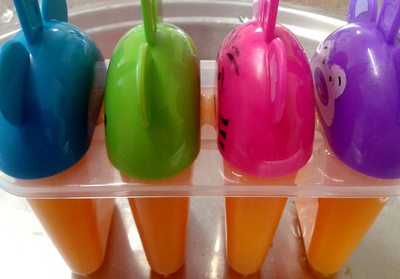 Fill the fresh juice in popsicle molds.